We are deeply saddened by the passing of our colleague and former Department Head, Professor Emeritus Alan Cairns, who passed away on August 27, 2018. We extend our sincere condolences to his family and friends. Alan is remembered as a kind, generous and supportive colleague, and as a foremost scholar whose work shaped political thought in Canada. 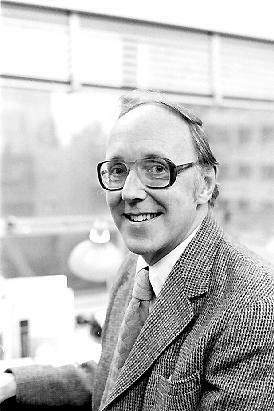 Alan Cairns (DPhil Oxford) was an integral member of our department from 1960 to his retirement in 1995, serving as Department Head from 1973 to 1980. He had a wry humour, was a caring mentor, and his scholarship shaped generations of scholars who engaged with his ideas. Alan held visiting appointments at Harvard, University of Toronto, Memorial University, University of Edinburgh, Queen’s University, University of Saskatchewan, and York University. Following his retirement, he became an Adjunct Professor at the University of Waterloo. Alan was an Officer of the Order of Canada and a Fellow of the Royal Society of Canada. Alan was passionate about the constitutional future of Canada, and issues that were of great concern to Canadians. Colleagues have remembered him as a giant in our field; a thinker whose work was contentious and ground-breaking for its time, shaping the study of constitutional reform, federalism, Indigenous politics, citizenship, along with ideas about the “embedded state,” “bringing the state back in”, and the electoral system. Click here to read CPSA tributes to Alan, and post your own. 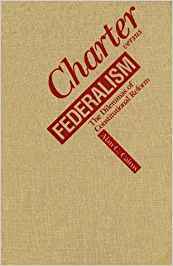 Alan was a leading authority on federalism and governance. He also served as a member of the British Columbia Advisory Committee on the Constitution, leading up to the 1982 Constitution Act. 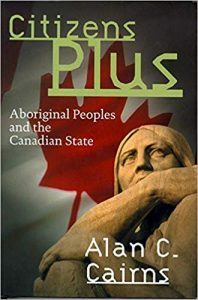 Alan studied the relationship between Canada and indigenous peoples, first as a member of the Hawthorn Commission in the 1960s which recommended a “citizens plus” status for Indigenous peoples. This was used by some First Nation leaders to criticize the assimilation policies of the federal government’s 1969 White Paper. Alan returned to the topic in his prize-winning book Citizens Plus (2000). 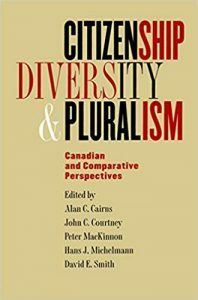 Alan’s major articles are reprinted in three volumes: Constitution, Government and Society in Canada (1988), Disruptions (1991) and Reconfigurations (1995), all edited by Douglas Williams. 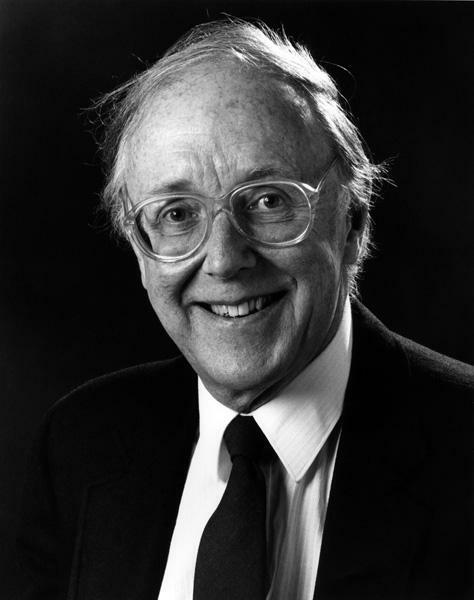 In 2001, a conference entitled: “Rethinking Citizenship in the Canadian Federation: A Conference in Honour of Alan C. Cairns” was held at UBC. Alan received honorary degrees from Carleton University (1994), the University of Toronto (1996), the University of British Columbia (1998) and the University of Saskatchewan (2002). Other awards included the Molson Prize of the Canada Council, and a Killam award. Alan was born in Galt, Ontario in 1930, and studied Political Science at the University of Toronto, graduating in 1953 with a Bachelor of Political Science, and then a Masters of Political Science in 1957. He earned his Doctor of Philosophy (D.Phil) at Oxford University in 1965, and his thesis was on British reactions to Central African society 1840-1890, which was later published as Prelude to Imperialism (1965). To read the Globe and Mail’s Obituary on Professor Alan Cairns, click here.